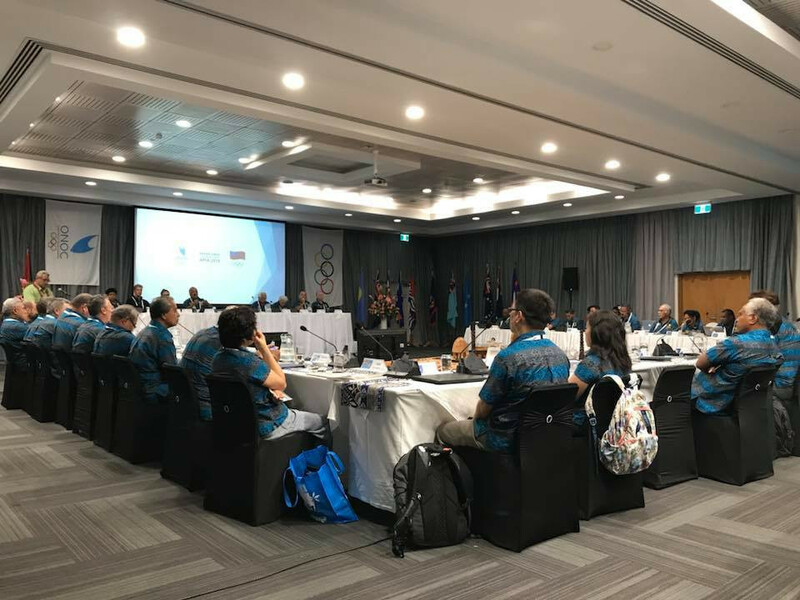 The Oceania National Olympic Committees (ONOC) have held a best practice symposium leading up to its Annual General Assembly tomorrow. 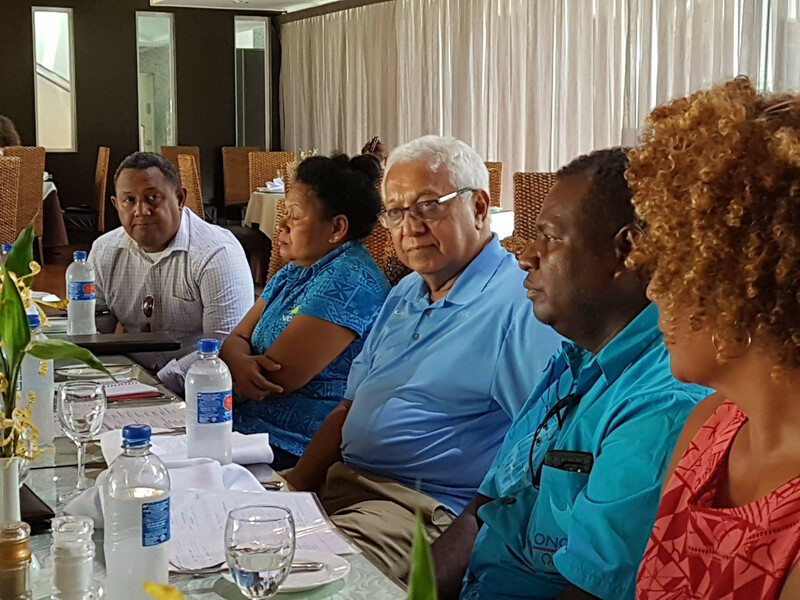 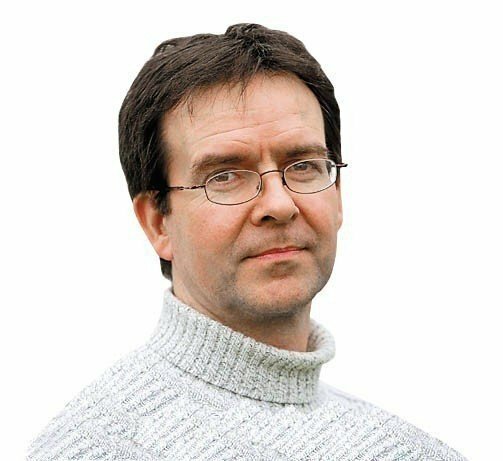 A deal has been struck between the Oceania National Olympic Committees (ONOC) and the Fiji National Sports Commission (FNSC) which will see training programmes for coaches and community sport administrators carried out at grassroots level. 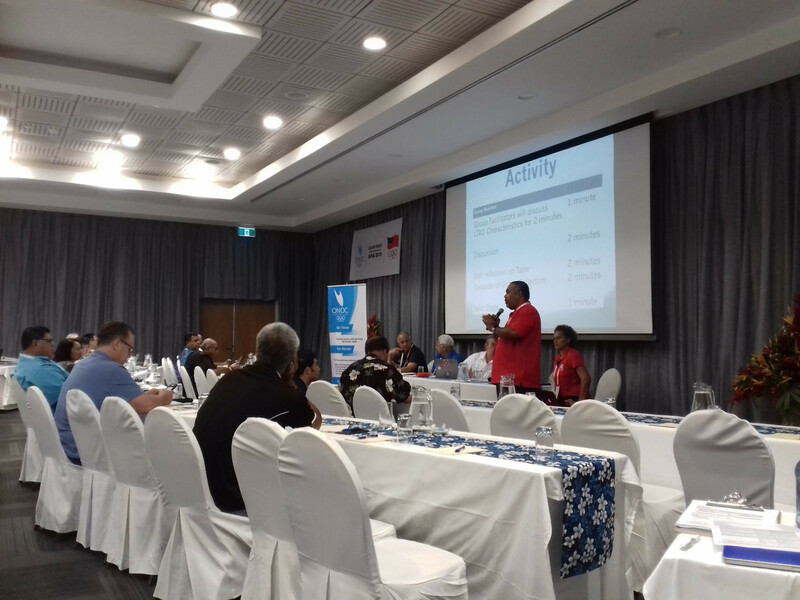 It is fair to say that the main purpose of the Oceania National Olympic Committees (ONOC) and Pacific Games Council (PGC) holding their General Assemblies in Samoa was to provide a flavour of next year's edition of the continental event. 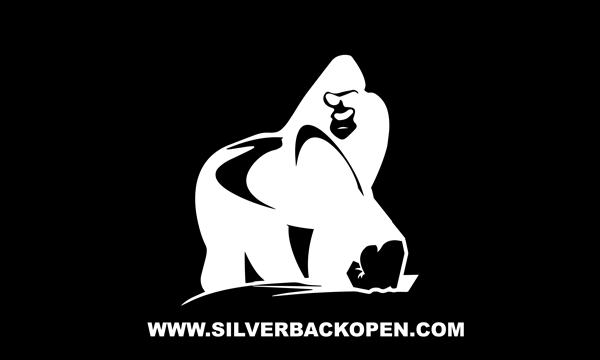 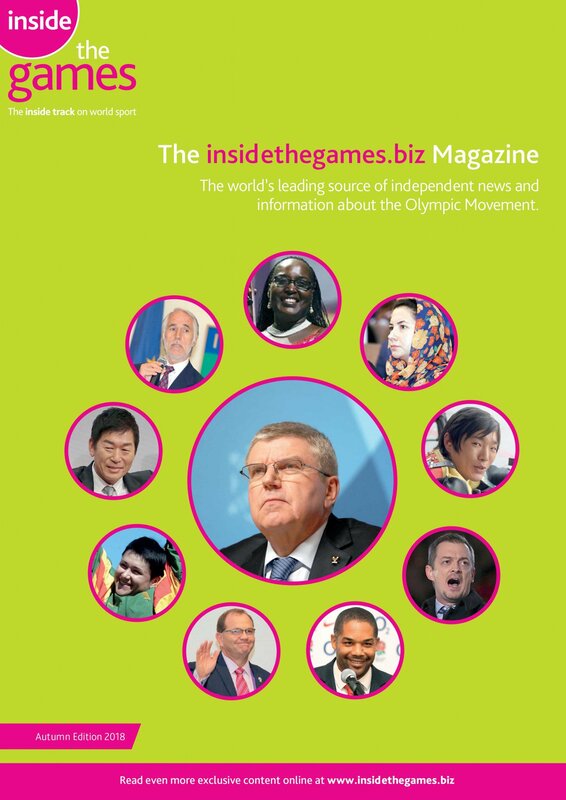 National Olympic Committees (NOCs) in Oceania have raised concerns over financial support for boxers due to compete at this year's Summer Youth Olympic Games in Buenos Aires due to funding being halted to the International Boxing Association (AIBA). 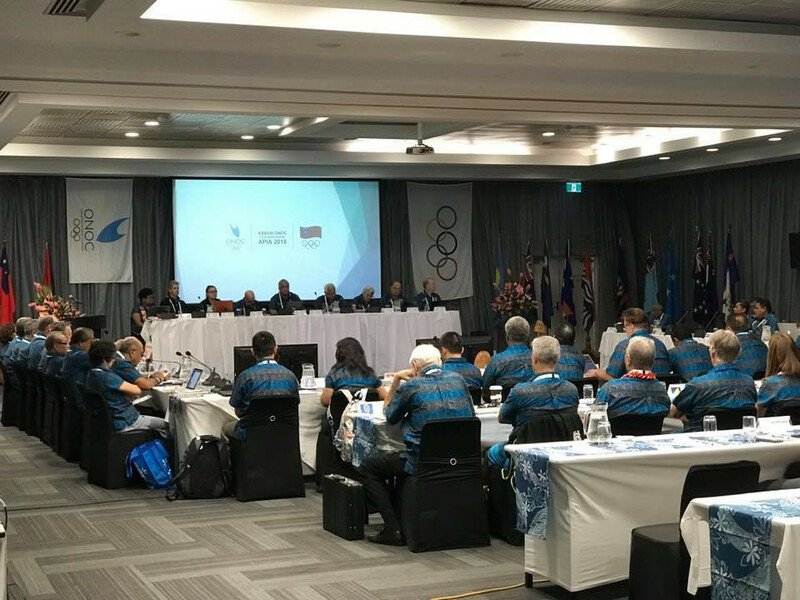 Oceania National Olympic Committees (ONOC) President Robin Mitchell believes the organisation have enjoyed a successful week following its General Assembly here today. 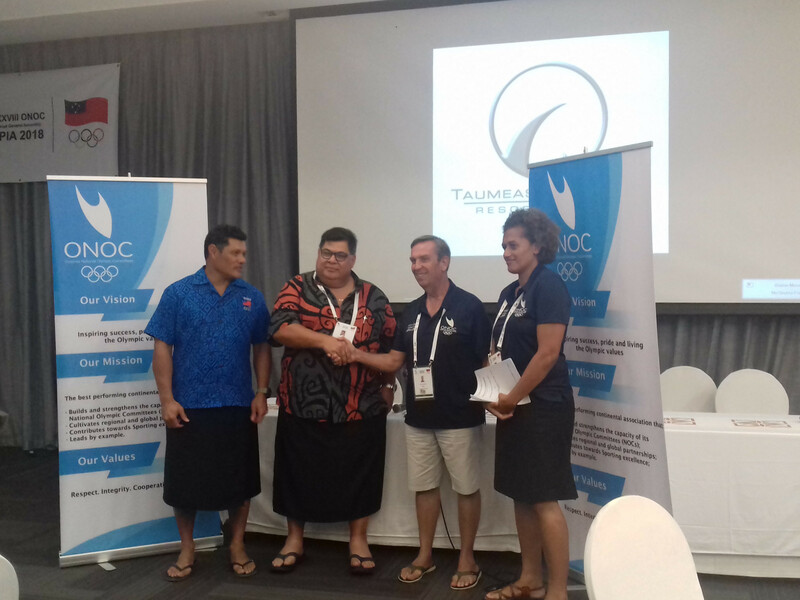 The Samoa Association of Sports and National Olympic Committee (SASANOC) have signed a Memorandum of Understanding with the Oceania National Olympic Committees (ONOC) to formalise an agreement around the Oceania Sports Education Programme (OSEP). 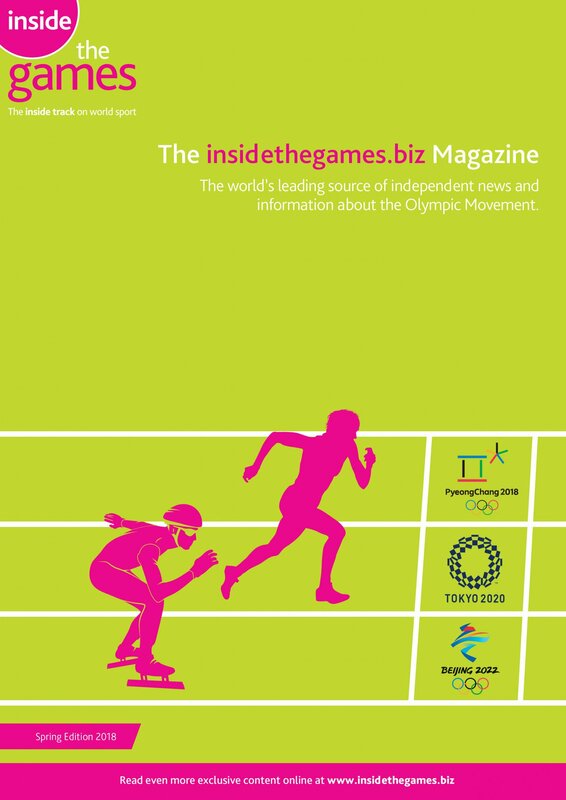 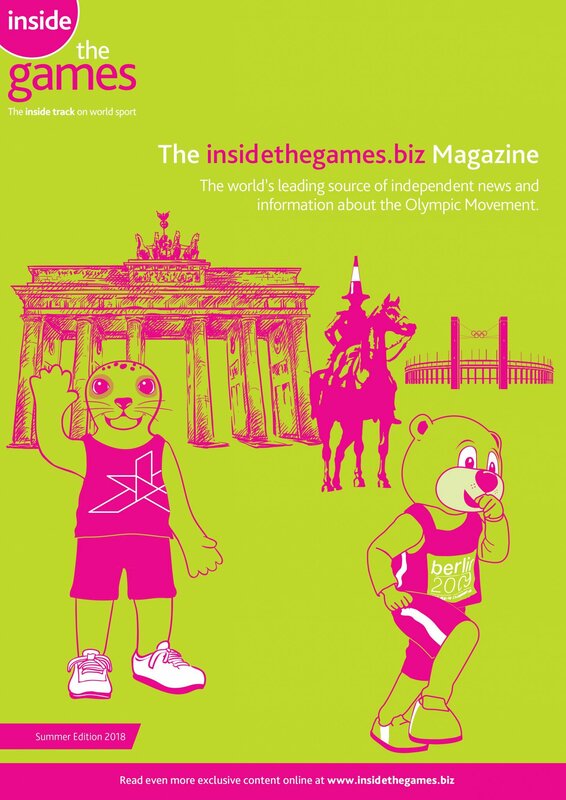 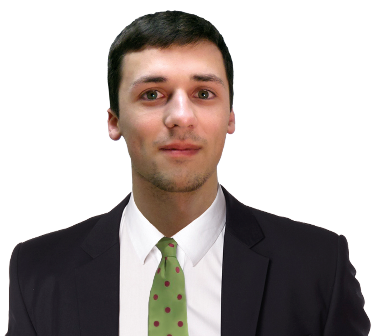 Creation of a taskforce to examine sponsorship opportunities surrounding the Tokyo 2020 Olympic Games is being considered by the Oceania National Olympic Committees (ONOC). 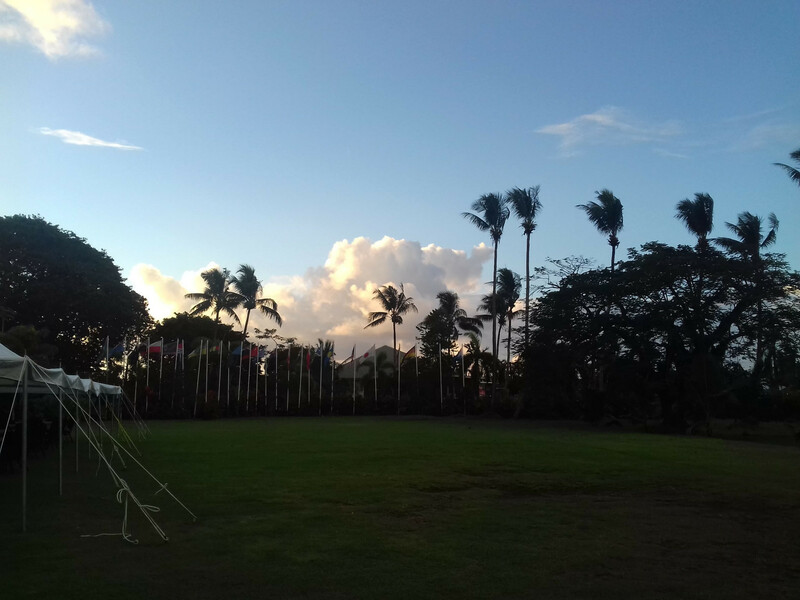 Kiribati's first-ever Commonwealth Games gold medallist David Katoatau has been named as an Oceania National Olympic Committees (ONOC) ambassador for climate change as he seeks to raise awareness of the issue. 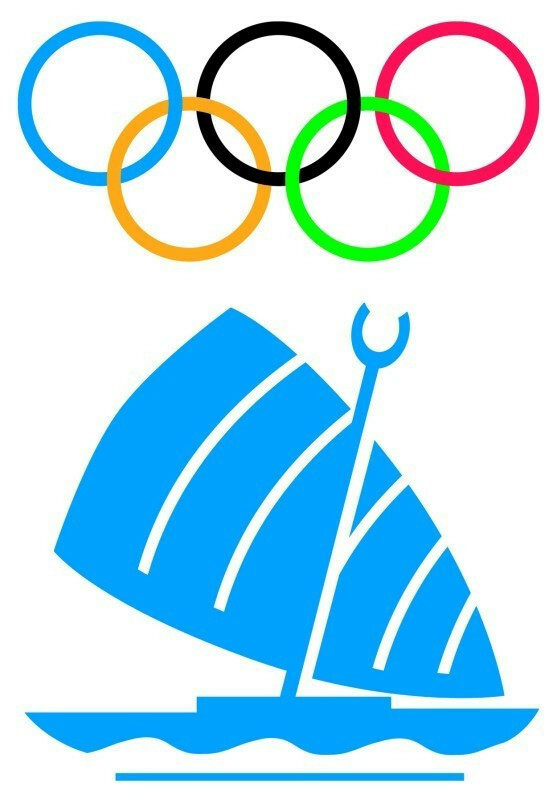 The Oceania National Olympic Committees (ONOC) will hold a symposium in September as they seek to create a long-term athlete development model in the region. 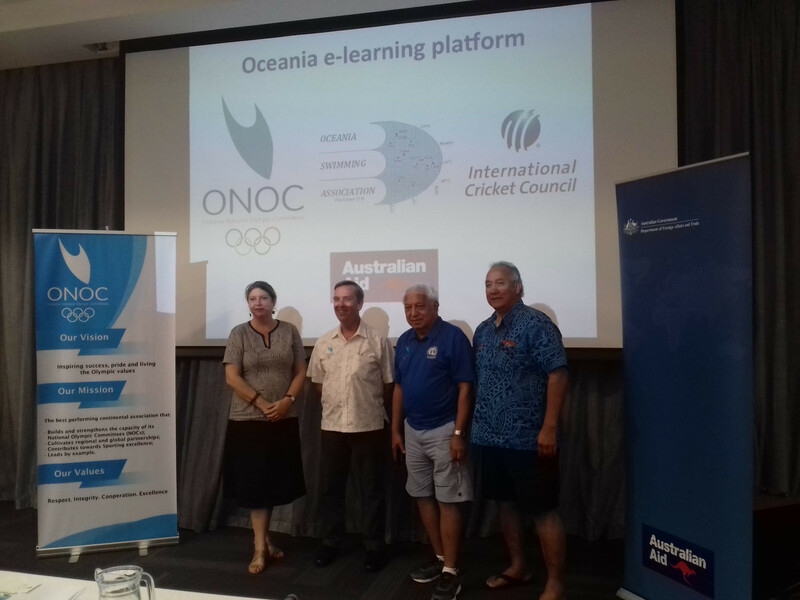 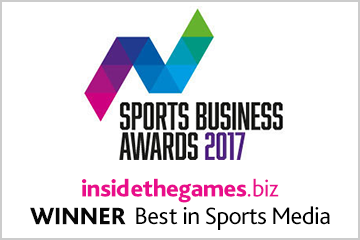 An Oceania e-learning platform has been developed to help boost sporting organisations and train sporting administrators in the region. 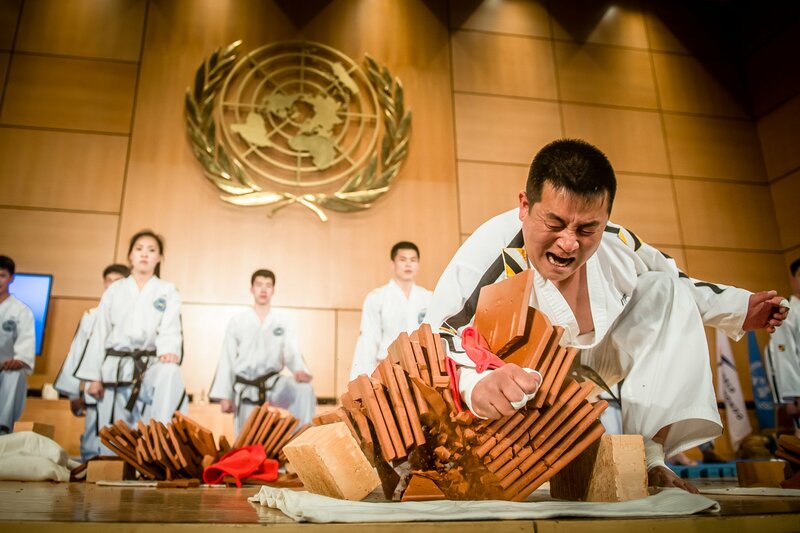 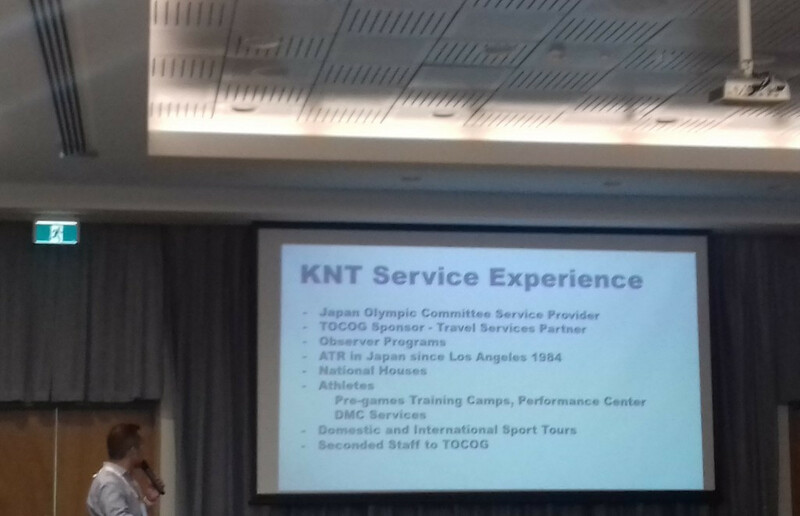 Oceania National Olympic Committees (ONOC) members have been encouraged to make the most of the opportunity presented through training camps in the Japanese prefecture Fukuoka. 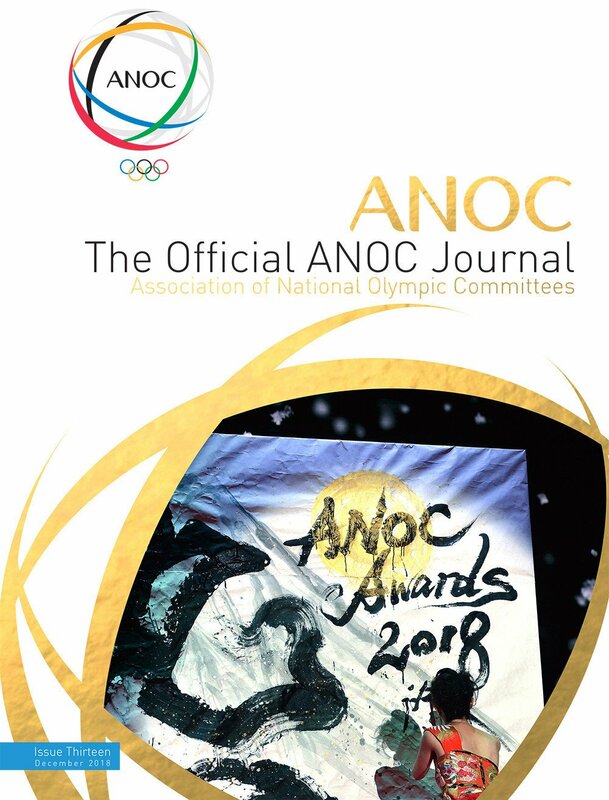 National Olympic Committees (NOCs) will be asked to approve an Oceania National Olympic Committees (ONOC) Strategic Plan at the organisation's General Assembly here on Saturday (June 16). 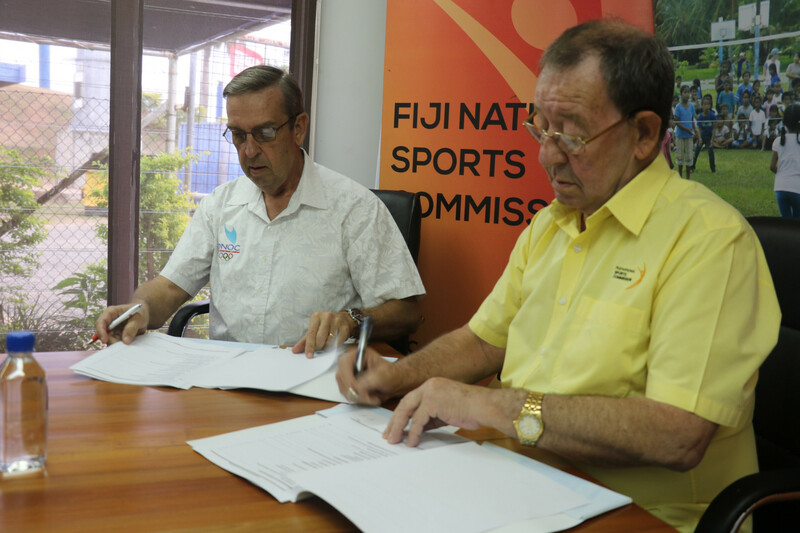 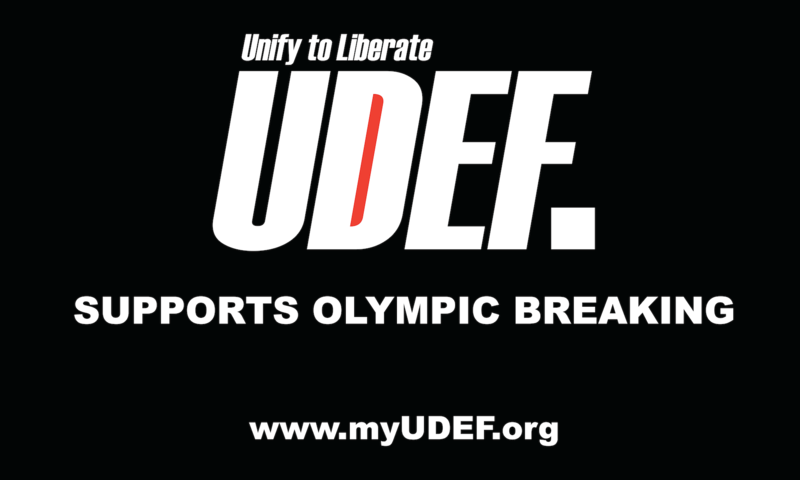 A three-prong agreement has been signed by the Fiji Association of Sport and National Olympic Committee (FASANOC), Oceania National Olympic Committees (ONOC) and Kiliati Enterprises. 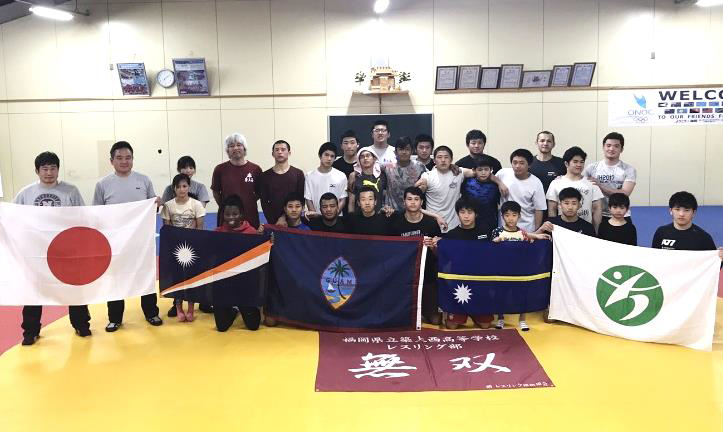 The Oceania National Olympic Committees (ONOC) have signed a Memorandum of Understanding (MoU) to hold Tokyo 2020 training camps in Japanese city Fukuoka.